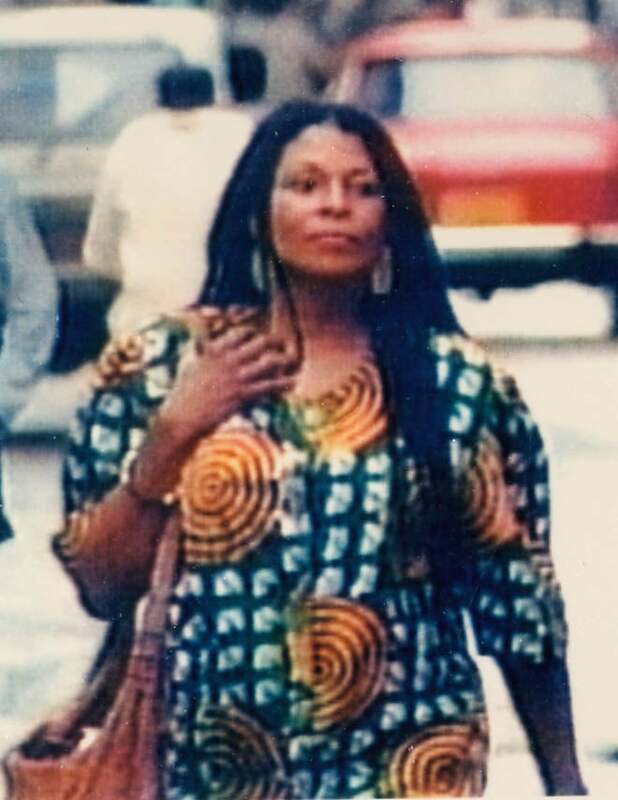 Despite improved relations between the United States and Cuba, Cuban officials have no plans to turn American fugitive Assata Shakur over to the U.S.
Shakur, the first woman to be placed on the FBI’s most wanted list, has been at large since 1977, four years after she was arrested on charges of killing a New Jersey State Trooper. However, many believe that Shakur, who had strong affiliations with the Black Panther Party, was framed by COINTELPRO, an anti-liberation government organization. After the shooting, her fingerprints were never found on the gun, and there was no trace of gunpowder on her hands. With the help of the Black Panthers, Shakur escaped prison and fled to Cuba, where she has been living freely ever since. Cuba officially granted her political asylum in 1984, though the United States is determined to see her back on American soil, issuing multiple warrants for her arrest. The U.S. has not responded to Machin’s statement.